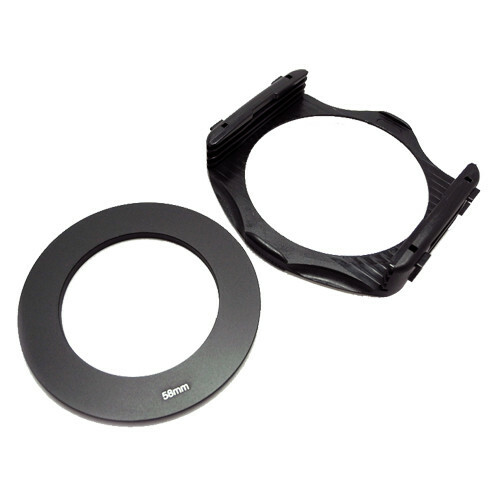 Professional quality square filter holder in the popular Cokin “P” size (83.5 x 83.5mm). 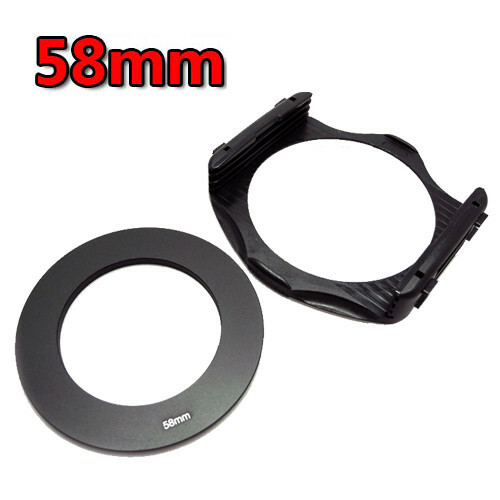 Includes 58mm adapter ring. 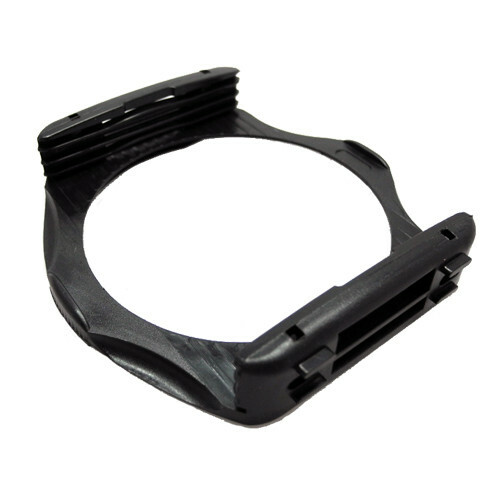 Suitable for both film and digital SLR cameras. 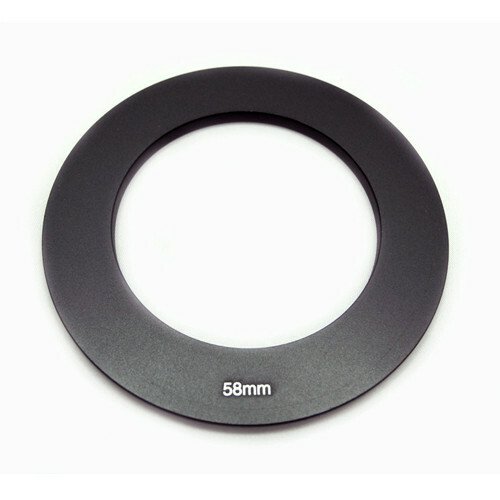 •1 X Adapter 58mm Ring.